Check out my latest video promoting the SABIAN brand . Shot and edited in Athens Greece. NEW CD/VOD is now Live ! 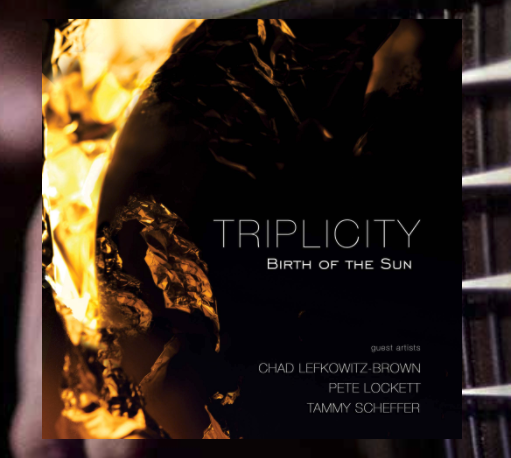 Very happy to announce that my latest project with the electric Jazz trio , Triplicity , based in Athens , Greece , is currently available for Digital download! Very happy to be performing with Triplicity at one of Greece's most prestigious Jazz festivals . The performance will be videotaped so stay tuned for some cool live clips coming your way ! Check out the live video from this festival here !